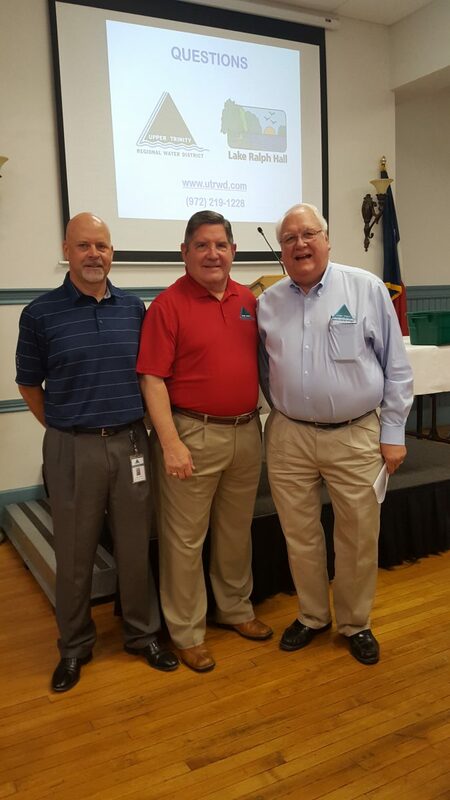 The Rotary Club of Greenville met July 18 where Upper Trinity Regional Water District Executive Director Larry Patterson presented an update on the Lake Ralph Hall project. The Ladonia-area project will provide a critical water supply source and serve as a defense against future water crises. 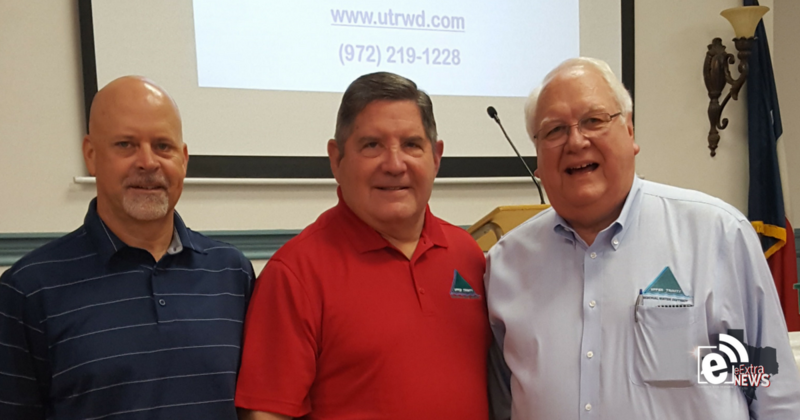 Patterson was joined by Doug Janeway and Doug Franklin who also work for the Upper Trinity Regional Water District. The Rotary Club of Greenville, aka the “Noon Rotary,” meet for lunch every Wednesday at the Landmark, 2920 Lee Street. Additional information on the water project can be found at this link. PreviousWhat should you do with an inherited IRA?